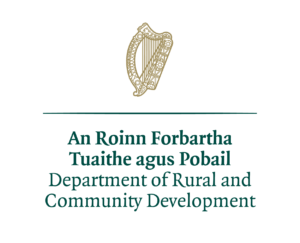 Is your business or community involved in the food sector in Leitrim? are you interested in funding for capital items such as machinery or equipment to increase your production quality? Are you interested in marketing your business or promoting Leitrim’s food offering or sector? Does your business network or community require improved marketing, product quality or business skills through collaborative training? -Investments in computer software and the acquisition of patents, licences, copyrights or trademarks. Examples of projects funded https://www.gov.ie/en/news/114686-diverse-range-of-food-businesses-to-benefit-from-over-550000-through/ and this also includes community projects and community food events some eligible for grants of up to 75% (or even 100% for training) with other state (non EU funds) allowed to co-fund these community activities. Community Projects funded already include assistance to artisan food producers participating in a food festival in Waterford, in Limerick almost €30,000 in training for artisan, micro and small food businesses and the development of community facilities in Balla, Co. Mayo with a Community kitchen and food incubation hub. Farmers markets, food festivals, events, promotions, food production capacity and equipment, marketing, etc. are all eligible so if you have a project in mind please contact us. 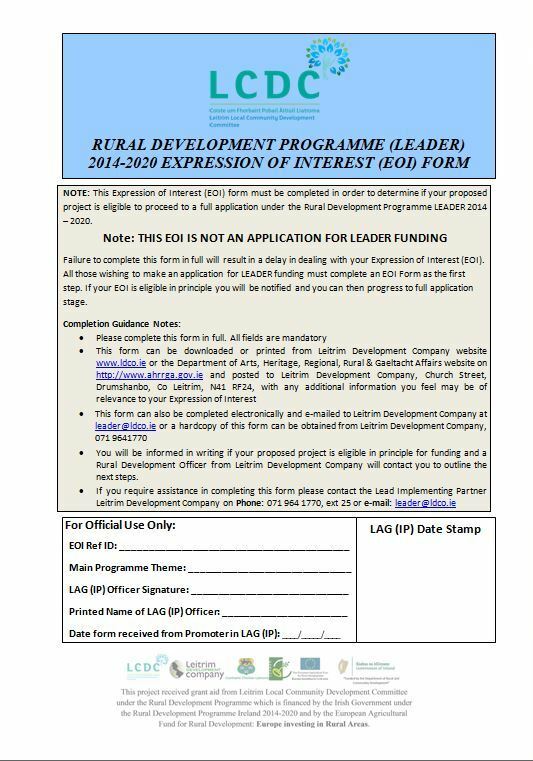 Click on the image to download Expression of Interest Form.